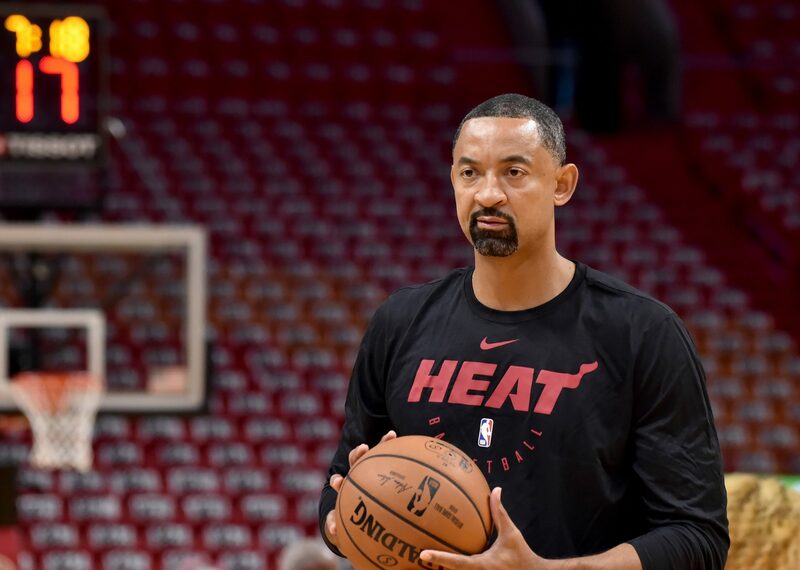 According to ESPN’s Adrian Wojnarowski, current Miami Heat assistant coach Juwan Howard is drawing some serious interest as a head coaching candidate. 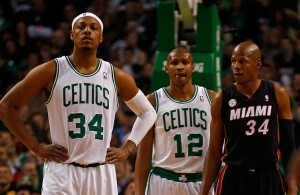 On Sunday, it was revealed that the Los Angeles Lakers have received permission to interview Howard. 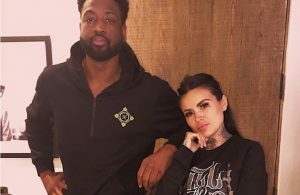 “The Lakers have also received permission from the Heat to interview Howard, a source told ESPN’s Ramona Shelburne,” Wojnarowki wrote. While it’s fantastic news that Howard is gaining recognition for his efforts as an assistant coach, it would be hard to see him leave South Florida. Howard first came into the NBA as a highly touted prospect out of the University of Michigan. He was selected with the No. 5 overall pick in the 1994 NBA Draft and went on to play for nearly two decades. 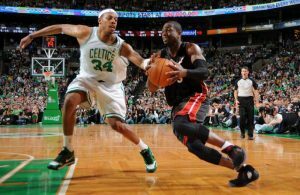 He signed with the Heat as a player in the summer of 2010 and played in Miami until his eventual retirement in 2013. It wasn’t long after that he was hired as an assistant coach with the Heat. He has been working under Heat head coach Erik Spoelstra ever since. With the inclusion of Howard, it is interesting to note that the two coaches that the Lakers reportedly have expressed interest in include two coaches that have experience working with Lakers star LeBron James. The other coach who is reportedly in the mix is former Cleveland Cavaliers head coach Tyronn Lue. The one upper hand that Howard has over Lue is that he not only coached James, he also played alongside him in Miami. While it would be sad to see Howard go, it would be fantastic to watch him continue his impressive career in the NBA. 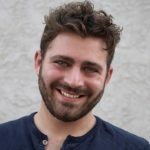 Jonathan is a freelance writer, filmmaker, and passionate fan of the NBA. In the past Jonathan has covered politics, entertainment, travel, and more. He is a proud contributor of Heat Nation.